Choose the box that best fits your sense of style. 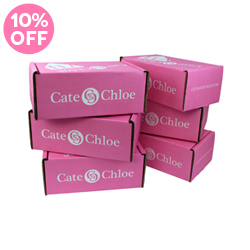 Each box will receive the popular new designs seen in the images. Our stylists will hand select one jewelry piece according to your style choice and every box will receive a FREE GIFT + FREE SHIPPING! 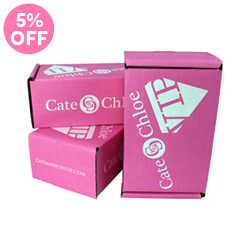 Don't worry you can change your box style choice at anytime :)! Shopping for someone else? 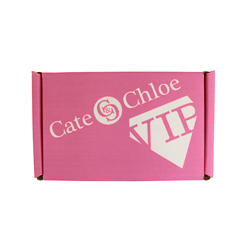 The VIP Box makes the Perfect Gift!